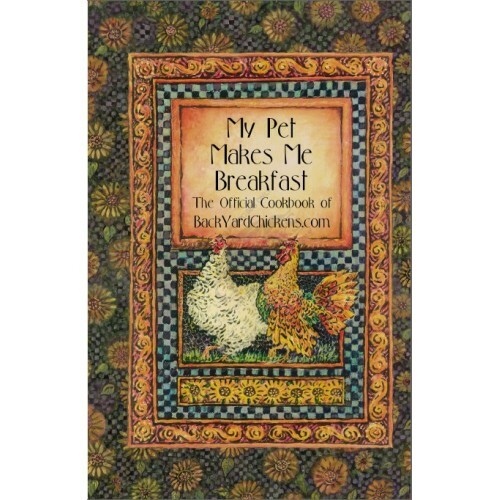 This wonderful cookbook features over 450 recipes submitted by our amazing community members. We asked for favorite recipes and boy did we get them! Over 200 pages of mouth watering ideas from some of your best friends here on BYC! Oh, and make sure to check out our FAMILY PACK discount and save $25 on 10 books!